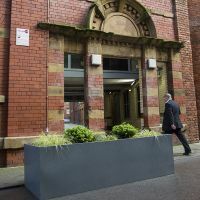 Bespoke powder coated steel planters are supplied to Royal Mills, in the heart of the historic Ancoats Urban Village conservation area of Manchester. 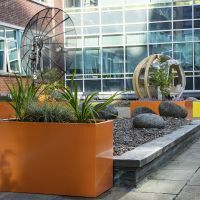 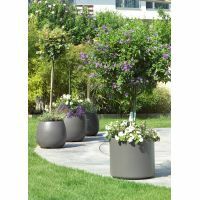 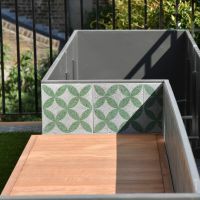 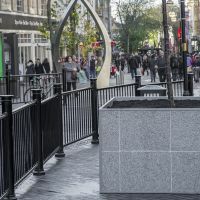 IOTA was contracted to design, manufacture and install three large steel planters, clad in granite, as part of streetscape improvements in the centre of Northampton. 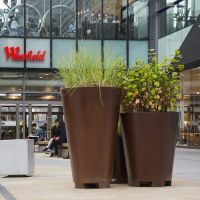 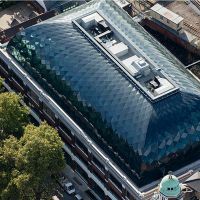 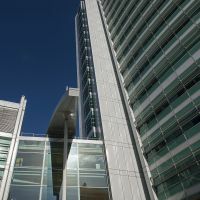 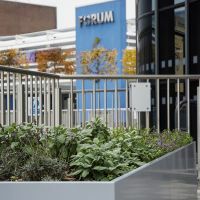 Custom-made steel planters are supplied to Westfield shopping centre in Stratford, the largest urban shopping centre in Europe. 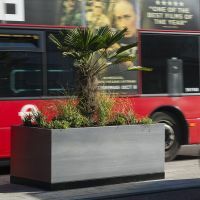 Bespoke stainless steel planters were specified by Ealing Council, as part of streetscape improvements in Southall, West London.